To the style of the original design. 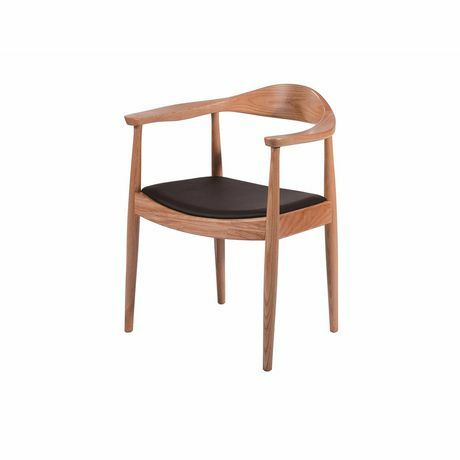 Solid ash wood frame (in walnut or natural finish) with PU seat cushion. Non-marking plastic feet - Stylish furniture for your home or office.